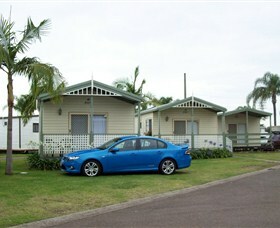 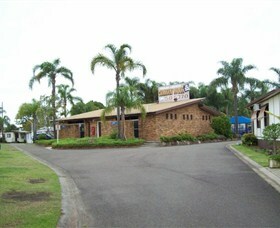 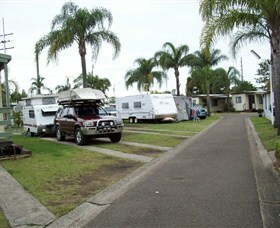 Well kept, quiet, tranquil Caravan Park at the top end of Lake Macquarie. 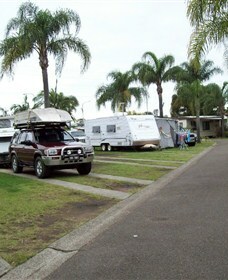 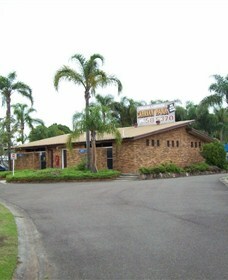 Handy to shops, boat ramps, railway, sporting fields and the beautiful lake. 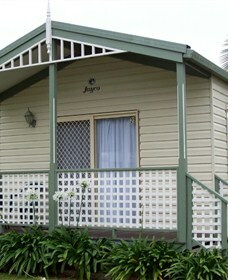 Ideally central for exploring Lake Macquarie, Newcastle and the vineyards and Hunter Valley. 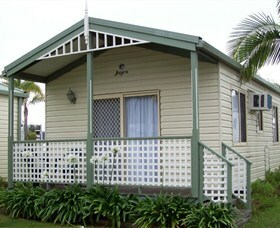 Whether it is camping or cabins you need, Teralba Lakeside Caravan Park can help you out.